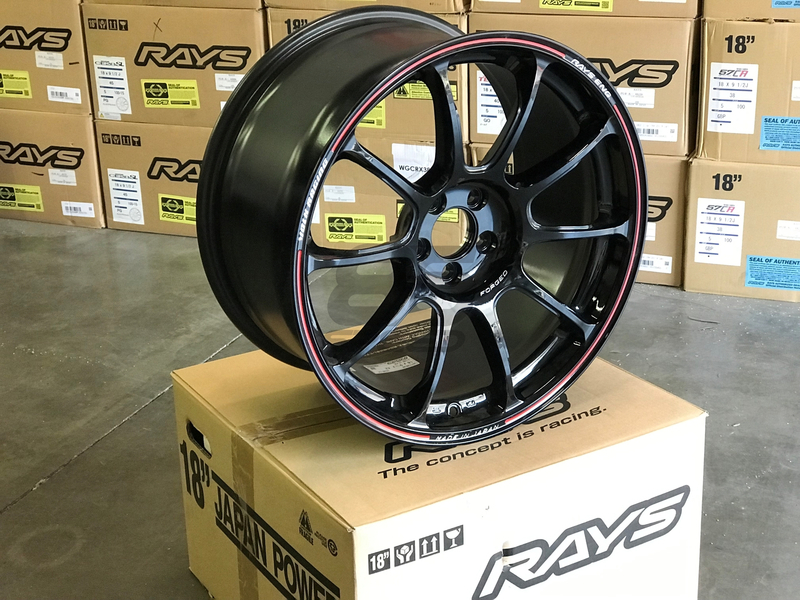 The ZE40 is a completely new wheel design with each of its 10 spokes featuring an aesthetic finish that also helps reduce weight. 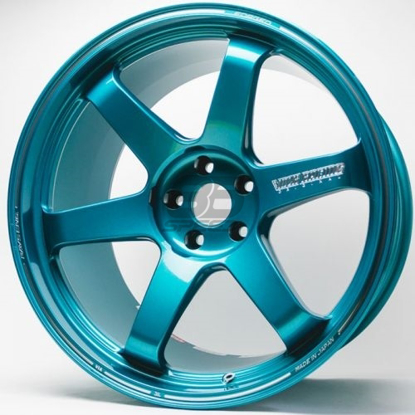 Those spokes will also feature 4 different concave faces, depending on width and offset of the ZE40 you choose. 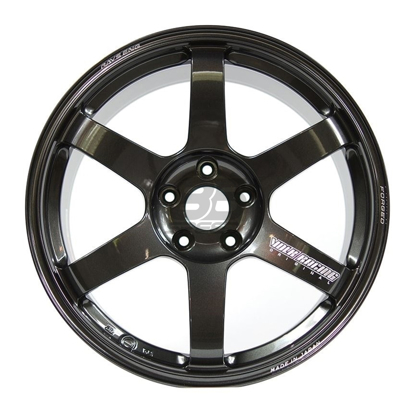 The wheel center of the ZE40 incorporates a new overhang design for strength and looks. 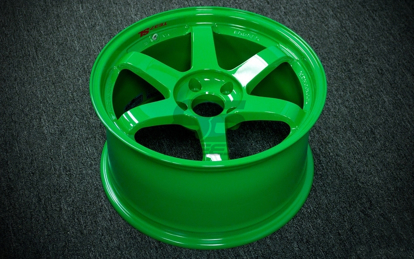 Detail touches on the Volk Racing ZE40 include machined logos and black high-speed air valves. The ZE40 barrel will include the anti-slip bead knurling learned from Formula 1 competition wheels. Rays uses the REDOT method to paint bright red lines on a trichotomy basis after the machining processing. Rays employed a red anodized aluminum-based high-speed air valve to combine black paint with bright red colors. This air valve enable the internal pressure to be set much more quickly than can be done conventionally.